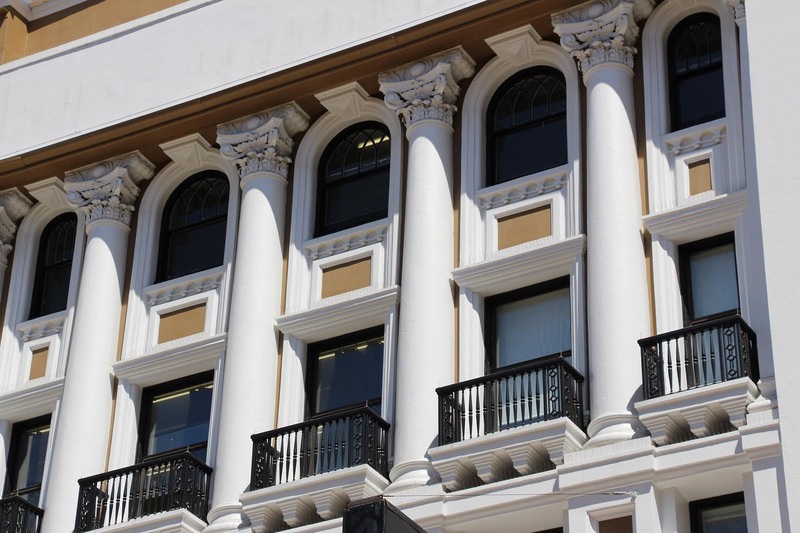 As San Francisco has a limited number of months per year with clear weather, the best painting companies book up well in advance for exterior jobs in those months. Call us up to six months in advance of the start of any exterior painting projects to ensure availability. We will meet with you in person to take a look at your painting project and provide a free estimate. Call us today to arrange an appointment: 415-281-0999. Your goal should not be to always look for the lowest bid, but rather for the contractor and bid that gives you the most confidence and meets your expectations the best. There may be large disparities in prices you receive from different companies, as with anything else, “you get what you pay for” and the best contractors for your job will not always be the cheapest, but the price should be reasonable for the work to be done. Make sure that they are on a “level playing field” by contacting companies of the same caliber, qualifications, size and standards. Always ask for references, proof of liability and workers compensation insurance and the contractor's license number. The Contractors State License Board (CSLB) protects California consumers by licensing and regulating the state's construction industry. To check the status of any contractor's license, visit the Contractors State License Board website here. Choosing your color is a critical part of getting started on your painting project - and it's often the most fun! We've worked with numerous local color consultants and we would be glad to recommend a few. Email or call us today 415-281-0999 for a recommendation. Make sure that all bids are on a “level playing field” by contacting companies of the same caliber, qualifications, size and standards.